These spinning merchandise racks, sometimes referred to as revolving display racks, are great space savers. 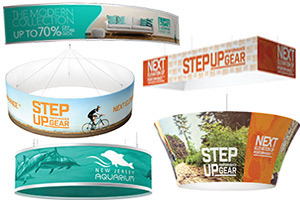 These rotating display stands are easy to move to virtually any location in your store. 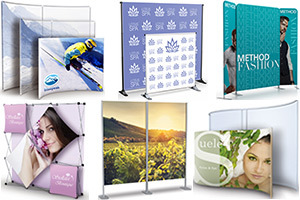 Our merchandise racks come in a variety of styles to accommodate the different sizes of merchandise to display. Our most popular spinners, also called spinner racks or spinner displays, are in stock and ready to ship. Using a multi hook spinner rack will allow your product to be seen clearly for easy purchase. 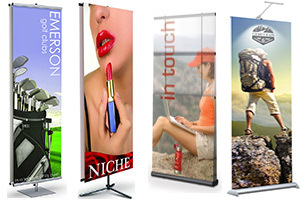 You can increase your merchandise sales quickly with the use of of spinning racks. 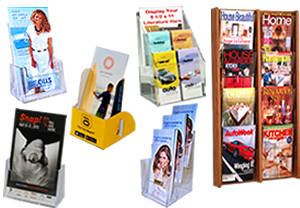 Using a spinner display rack with a round tier will give your product a sharp appearance. Our economical display racks and economical merchandising spinners are the lowest cost way to display your merchandise by giving customers an organized way to view your display rack items. Inventory re-stock is a breeze. Our clean wire spinner racks, also called rotating display stands, make restocking and customer point of purchase easy and organized. Examples of spinning racks include jar rack stands, jar display racks, hook display racks, sock display stands, sock holder stands, and sock racks.